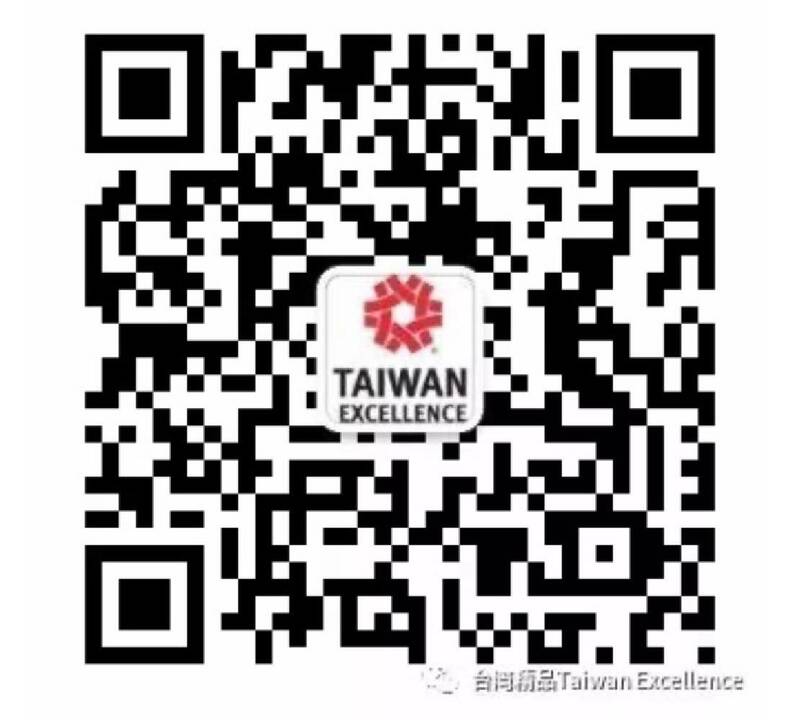 TAITRA, the operator of the Taiwan Excellence Website, makes no representations about the accuracy, timeliness, suitability and reliability of the information or materials (henceforth referred to as “contents”) featured on or obtained through the Taiwan Excellence Website for any purpose. All Content is provided on an “as is” and “as available” basis. TAITRA expressly disclaims all warranties of any kind, whether explicit or implied, including but not limited to the warranties of merchantability, fitness for a particular purpose and non-infringement. The use of Taiwan Excellence Website services is at your sole risk. In no event shall TAITRA be liable for any direct, indirect, incidental, special, punitive or consequential damages, including but not limited to, damages for loss of profits, use, data or other intangible losses resulting from (1) the use or inability to use Taiwan Excellence Website services; (2) the information obtained or messages received or transactions entered into through or from Taiwan Excellence Website; (3) statements or conduct of any third party on Taiwan Excellence Website or (4) any other matter relating to Taiwan Excellence Website services.